Celina de Sola, Ambassador Alfonso Quiñónez and British Robinson join the IAF board of directors advisory council. WASHINGTON, Sept. 19, 2018. 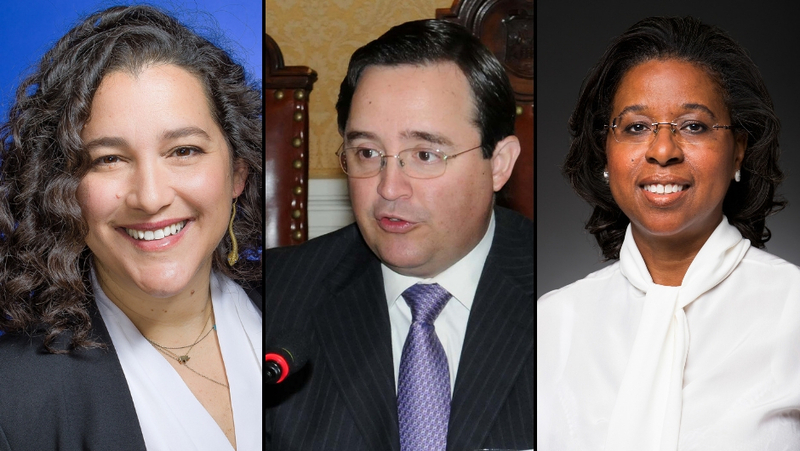 — The Inter-American Foundation’s (IAF) board of directors is pleased to announce the appointment of British Robinson, Celina de Sola, and Ambassador Alfonso Quiñónez to its advisory council. The council, which supports the board in advancing the IAF’s grassroots development mission, includes distinguished leaders in business, philanthropy, public service, media, and academia. British Robinson has more than 20 years’ experience spearheading health, social inclusion, advocacy, and policy initiatives, as well as public-private partnerships, domestically and internationally. She most recently served as founding CEO of the Women’s Heart Alliance and before that, as a diplomat at the U.S. Department of State’s PEPFAR office. “I have long admired the work of the IAF and am honored to have the opportunity to champion its unique bottom-up approach to building resilient communities,” said Robinson. 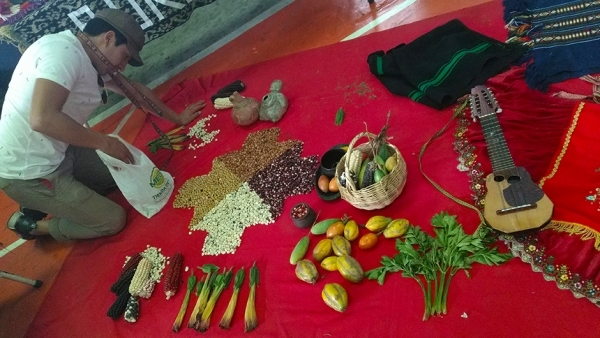 The IAF, an independent U.S. government agency, was created in 1969 to channel development assistance directly to the organized poor in Latin America and the Caribbean. The IAF is governed by a bipartisan board of directors appointed by the President of the United States and confirmed by the Senate. A president, appointed by the board, serves as the IAF’s chief executive officer. 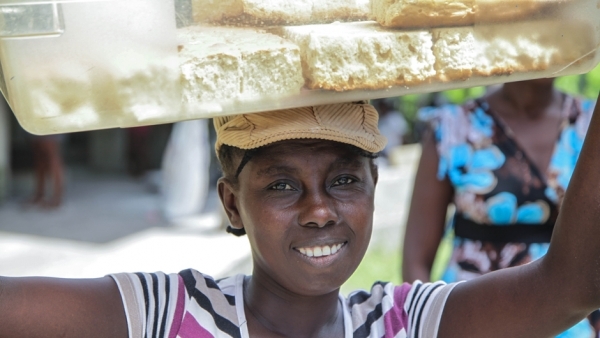 The IAF funds community-led projects in 20 countries across Latin America and the Caribbean. For more information visit www.iaf.gov or contact Barbara Aliño: balino@iaf.gov; (202) 683-7185.